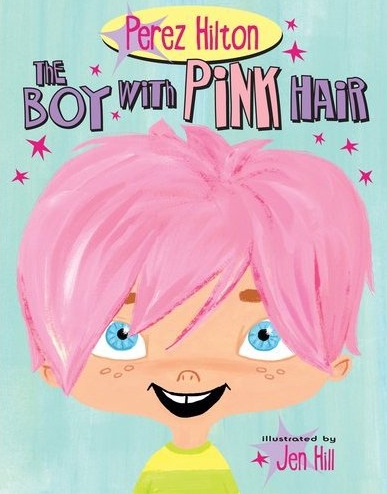 So, even though he’s basically our arch-nemesis, I thought I’d give a plug for Perez Hilton’s new picture book entitled The Boy with Pink Hair. He was born that way-The Boy with Pink Hair. He had a cotton candy colored mop that no one had ever seen before . 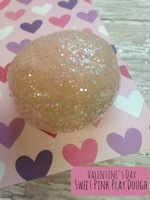 . . Life is not easy being pink. Adults stare at you, little children giggle behind your back and some kids are just mean. But when you have a best friend who appreciates your uniqueness and parents who are loving and supportive, you can do just about anything. The picture book market is in a tough place right now, so I’ll be interested to see how well Perez’s book does. The book has a righteous message, so I hope to see it soar with success (even though I also wish that, with every article we post, we’re stealing away one of his readers and converting them into a CDL faithful).